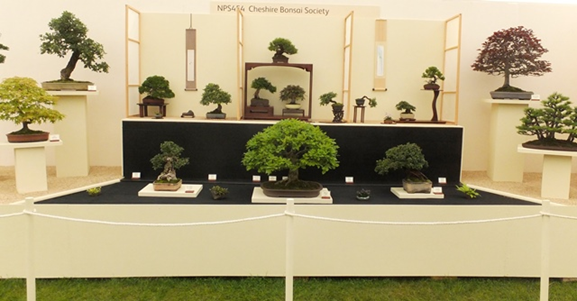 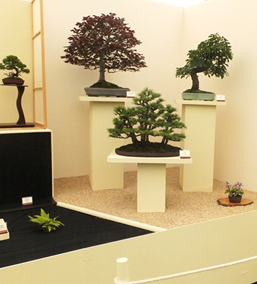 On the hottest day of the year so far, with temperatures exceeding 33°C two bonsai societies, Cheshire and Manchester as well as two bonsai traders, North of England Bonsai and Derbyshire Bonsai excelled themselves in staging high quality exhibits at this prestigious show. 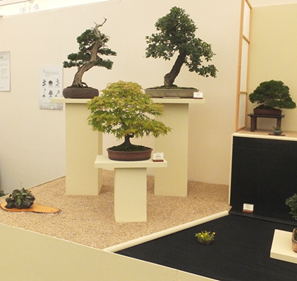 Judging took place in the heat of the day, but the RHS judges including Reg Bolton and Malcolm Hughes, remained calm and all bonsai exhibits received high awards. 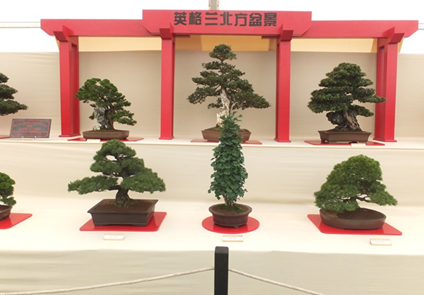 Both traders earned well deserved Gold Awards, whilst Cheshire received a top Silver Gilt and Manchester received a Silver. 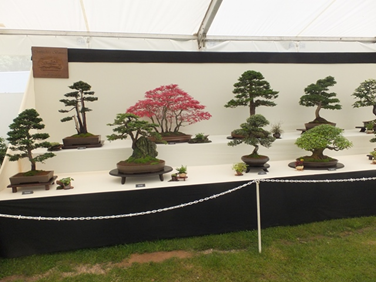 All excellent awards and surely showing the very high standard of bonsai in the UK.